This is our latest one-of-a-kind, hand crafted ring, designed by Jens Hansen jeweller Heath Neilson. 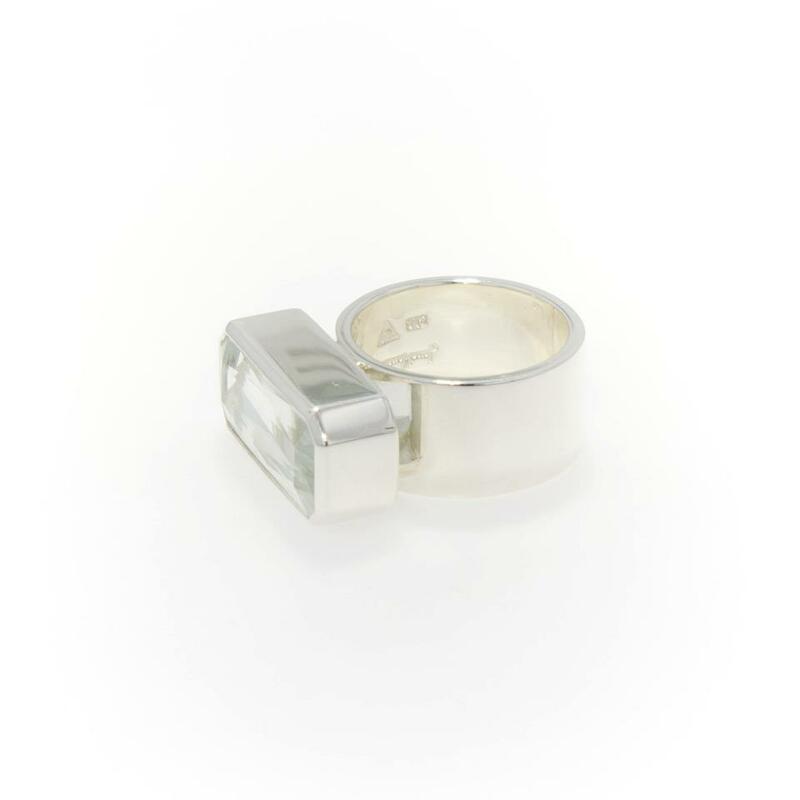 This sterling sliver ring is set with a 20x9mm retangular quartz. 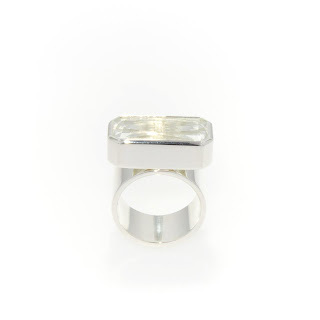 RRP $990- NZD.